For those new to the KASHO experience, the Design Master Series is a tempting choice. Design Master provides KASHO’s Ultimate Edge with every cut, in a form that is simplicity itself to use. Pick up a piece from the Design Master series, and it instantly feels familiar. 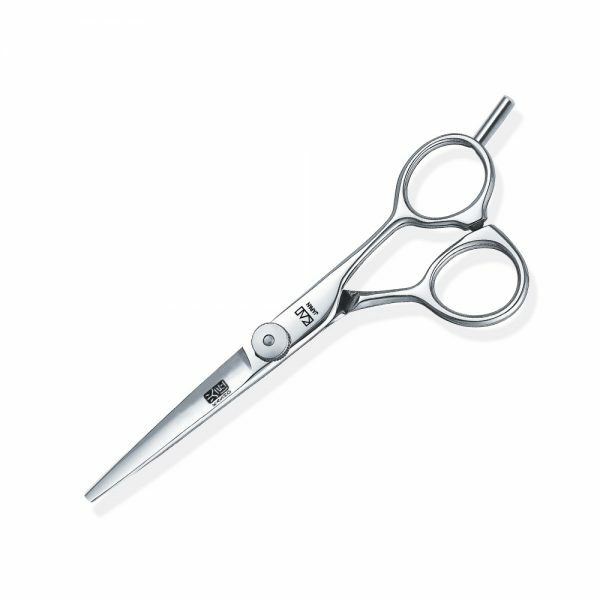 The satin-finished semi convex blades offer decisive sharpness with each cut. Whether offset or straight, the weight seems ideally balanced, for minimal fatigue. 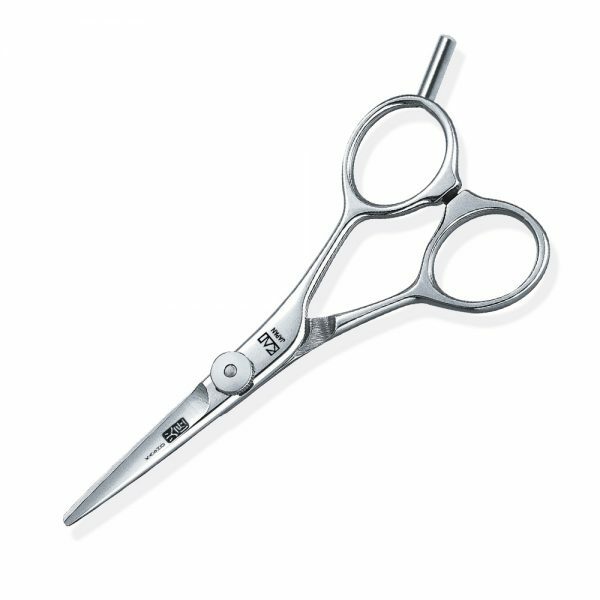 Thanks to the ratchet screw system, stylists can fine- tune cutting tension in moments. No tools required — just turn the dial. It perfectly encapsulates Design Master’s ethos of engineering excellence, made wholly intuitive. Straight 4.5", Straight 5", Offset 5", Straight 5.5", Offset 5.5", Straight 6"